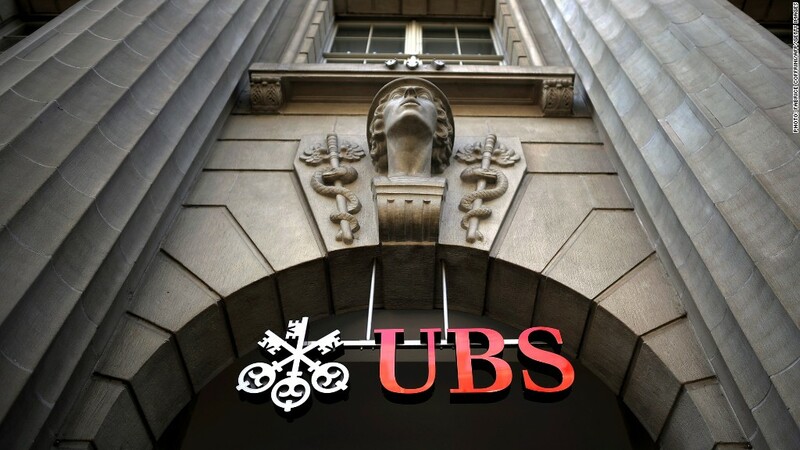 UBS's fine for manipulating Libor capped a record year for bank fines. From laundering money for Iran, to manipulating interest rates paid by consumers and businesses, to improperly foreclosing on homeowners, misdeeds cost the banks a record of more than $10.7 billion in fines this year. When UBS agreed earlier this month to pay U.S. authorities $1.2 billion for manipulating Libor, it capped a record year for bank fines. And the total includes only what the banks paid to U.S. and state authorities, not billions more these global banks also agreed to pay European regulators. Slightly more than half of the fines were related to improper mortgage practices, and most of that money was earmarked to provide help to the victims. For example, $1.5 billion of a broader mortgage settlement with major home lenders announced in February was used to set up a fund to pay borrowers whose homes were improperly sold or taken in foreclosure. Another $3.5 billion of that settlement went to state and federal governments to fund housing counselors, legal aid and other similar public programs determined by the state attorneys general. Another $175 million was paid by Wells Fargo (WFC) in a July settlement to help minority homeowners who were sold subprime loans when they qualified for less-expensive traditional mortgages. Some victims of ponzi schemer Bernard Madoff also will benefit from the $210 million fine that a unit of Bank of New York Mellon (BK) agreed to pay New York authorities for steering customers to Madoff. But nearly half the fines -- more than $5 billion -- ended up in government coffers, mostly the U.S. Treasury's general fund. 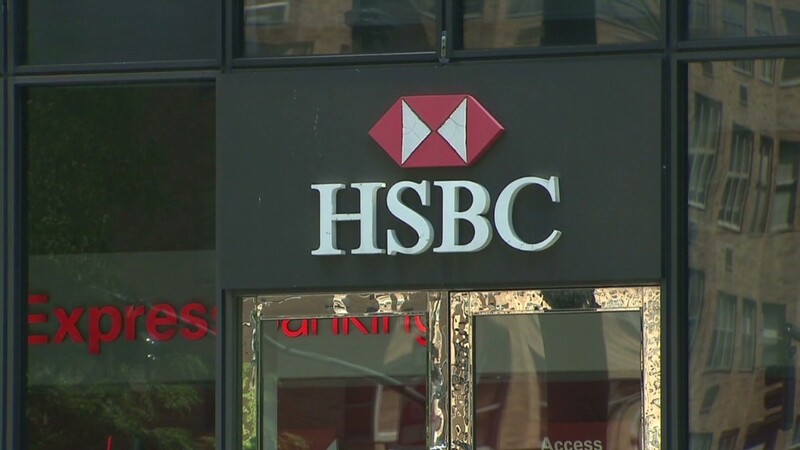 Those fines included $3.2 billion that HSBC (HBC), ING (ING) and Standard Chartered (SCBFF) paid for money laundering violations for their transactions with countries such as Cuba and Iran. It also included about $1.56 billion in U.S. fines paid by UBS (UBS) and Barclays (BCS) for manipulating Libor, and $335 million that Deutsche Bank (DB) and Flagstar (FBC) paid for selling mortgages without disclosing the riskiness of the borrowers. Just about all the misdeeds were committed well before 2012. Penalties have yet to be handed down on the problems that occurred this year, such as the $5.8 billion trading loss at JPMorgan Chase (JPM), which is now under investigation by the Securities and Exchange Commission and the FBI, or the fraud that caused the collapse of Peregrine Financial Group. But while Peregrine was forced out of business, most of those paying these hefty bank fines can easily afford to do so. Thomson Reuters estimates that the financial sector stocks in the S&P 500 earned $167.7 billion in profits this year, up 21% from 2011. That doesn't include earnings from major foreign banks, including UBS and HSBC, that paid some of the biggest fines. The stocks of the major banks that were hit with major fines are all up at least 20% this year, despite the large checks they had to write.